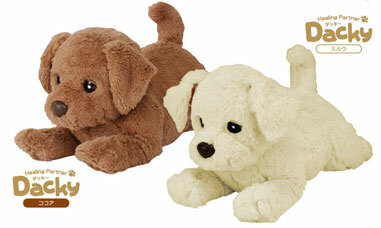 Tomy has a therapeutic pet for those with health or medical difficulties called Healing Partner Dacky. He has several sensors and can talk to his owner in Japanese. I have a epet and I relley want to do it. So pleas let me do this job. thank you so much.